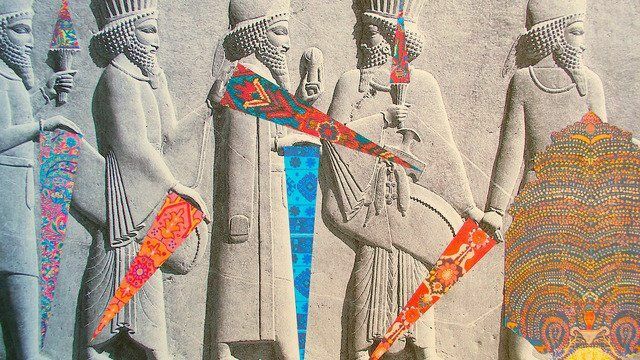 Iranian artist Sassan Behnam Bakhtiar was born 1984 in Paris France. 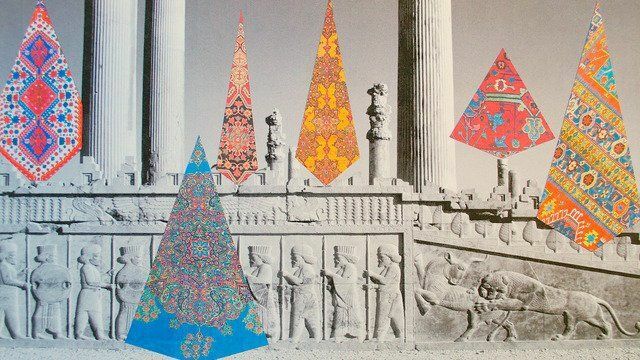 Surrounded by art from a young age (both parents were passionate artists) Behnam Bakhtiar developed an interest in painting, collage, installation and photography - media that still dominate his practice today. 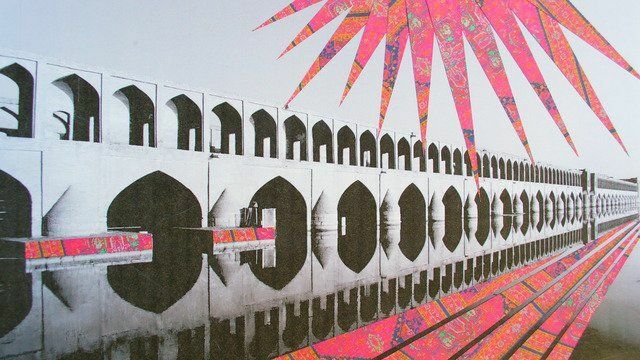 Bakhtiar is dubbed ‘a man on a mission to inform the world of the true nature of Iran’ by Harper’s Bazaar Art and ‘the multitalented renaissance artist of his generation from Iran’ by The Huffington Post. His work portrays a necessary alternative view on his native country. 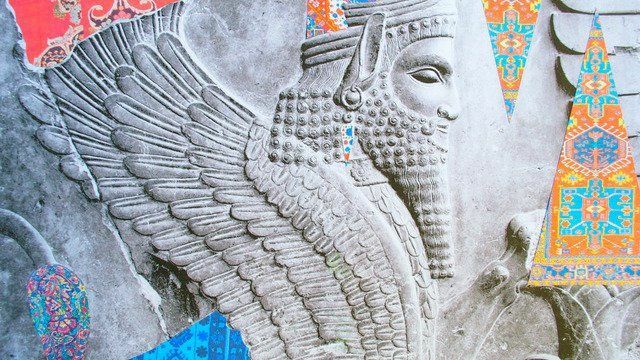 Sassan is the carrier of an essential understanding that drives him to speak of his subjects based on their physical and mental individualism, as well as their trace in history. This citizen of the world without boundaries is driven by his opinion of the truth that is communicated to the outside world via his artistic forms of expression. The artist's works originate from his direct experience of the world. With his multiple focus, restless drive, and democratic approach, he is able to capture the vibrant and intimate details of his subjects within the genres of painting, collage, installation and fine photography. Sassan's most recent body of paintings entitled Oneness Wholeness has also received international attention and are being shown worldwide alongside works by Gerhard Richter, Georg Baselitz, Sigmar Polke amongst others. The artist’s series The Real Me and Invincible have acquired huge global success and awareness along with a unique collaboration with Goldsmiths of London Computer and Science Department on the development of a series of art films pieces based on the same series. 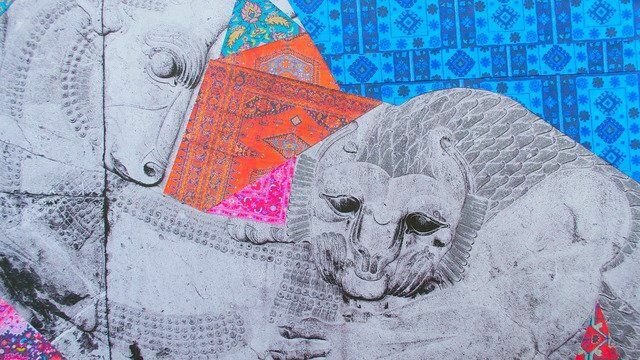 Sassan has been selling his acclaimed artworks with the Christie’s auction house since 2009, alongside those by the reputable Parviz Tanavoli, Farhad Moshiri, Shirin Neshat, Reza Derakhshani, Nicky Nodjoumi, Ardeshir Mohassess and many more. 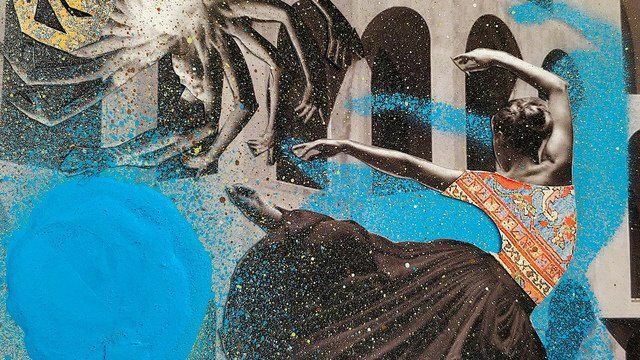 Sassan was also handpicked in 2014 by Sotheby’s to join their family of prominent international contemporary artists along the likes of Glenn Ligon, Julie Mehretu, Steven Naifeh, Hassan Hajjaj and Lalla Essaydi to name a few. 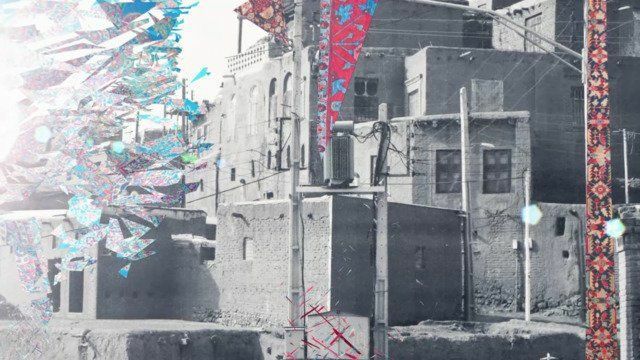 The artist has exhibited with the biggest names of the contemporary art world from London to Abu Dhabi to Los Angeles & New York. Sassan is currently based in the South of France – Saint-Jean- Cap-Ferrat – where he continues to pursue his chosen disciplines.